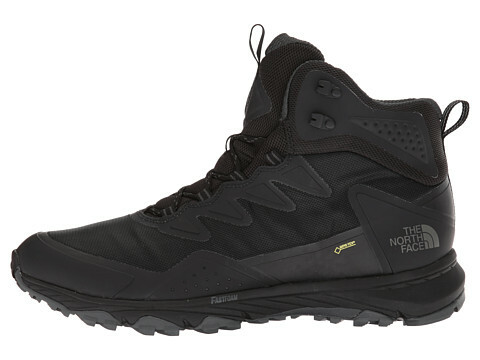 Stay agile and at attention on every trail with the protective and responsive style of The North Face Ultra Fastpack III Mid GTX hiking shoe. 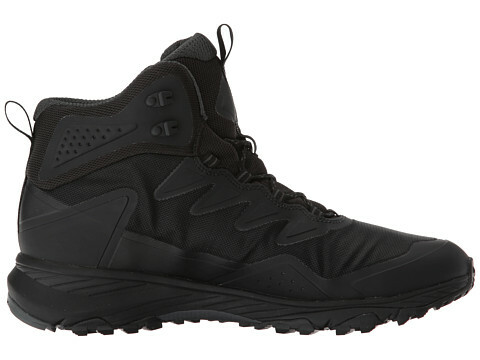 TPU-coated woven mesh upper protects against trail debris. 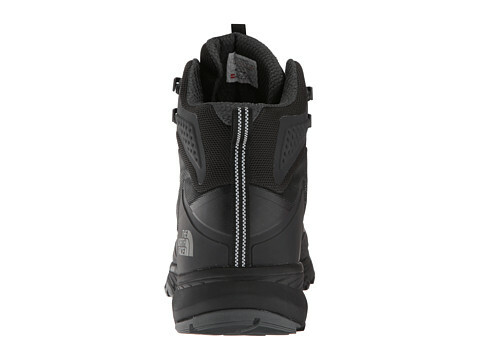 Welded eyestay and quarter underlay combine for lightweight midfoot support. 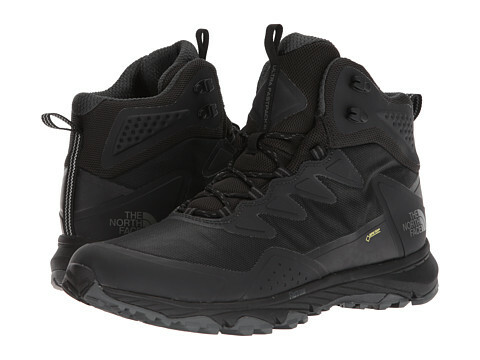 TPU toe cap delivers rugged protection. 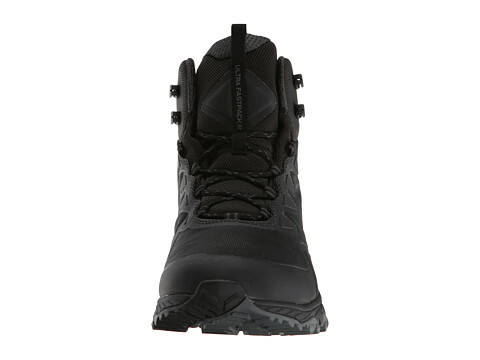 TPU heel overlay provides increased stability. 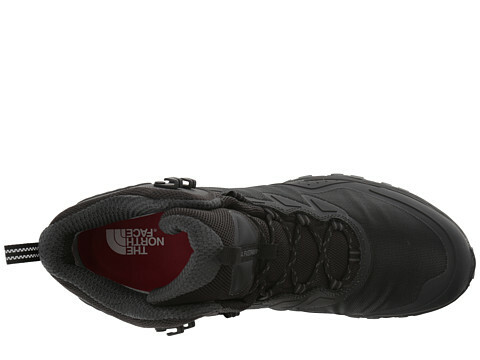 Cushioned Ortholite footbed offers long-lasting underfoot comfort and support. ESS midfoot shank for torsional rigidity and protection from stone bruising. Dual-density FastFoam midsole system for responsiveness and stability. 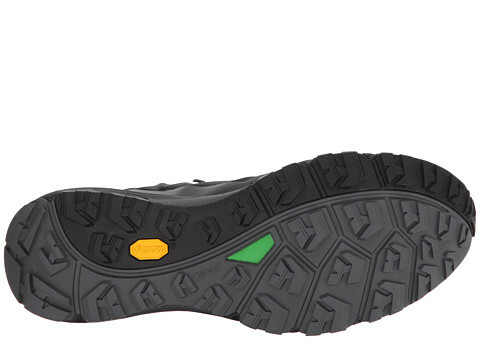 Vibram Megagrip rubber outsole delivers durable multi-terrain traction.